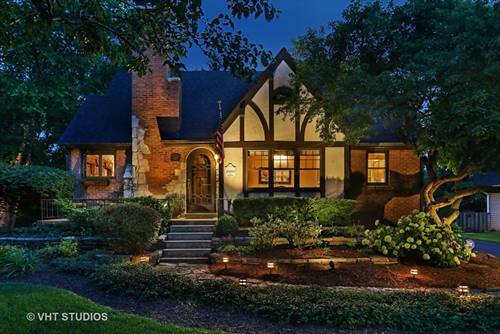 You Will Love This Storybook Setting - A History Rich, English Tudor Home - The "Sears Colchester" - Built in 1930, A Gorgeous 1/3 Acre +, Professionally Landscaped Property and Conveniently Located in the Quaint Village of Glen Ellyn. 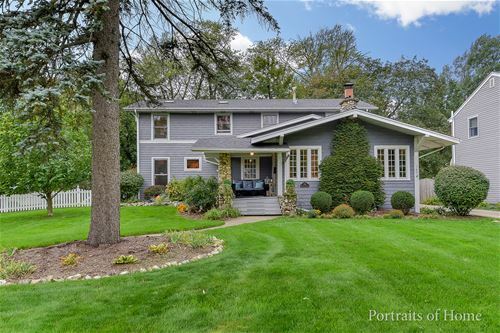 Vintage & Original Character Details Abound - Stone & Brick Fireplace, Oak Floors on both levels, Wide Profile Baseboards, Arched Doorways, Built in Telephone Shelf, Single Panel Oak Doors, Leaded Glass Window and a Clawfoot Tub. 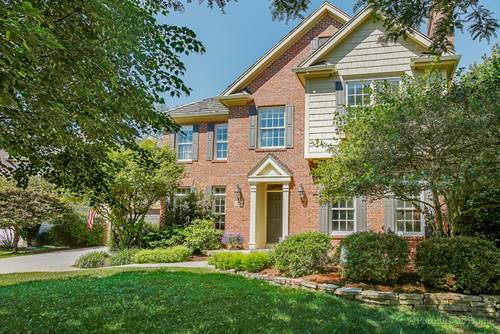 More recent updates include - Beautiful Kitchen w/ Oak, Shaker Styled Cabinets, Granite Counters & Stainless Steel Appliances, Refinished Floors, Updated Baths, most Windows replaced in 2008, Roof replaced in 2008 and Outdoor Spaces that are equally appealing - a Lovely variety of Mature Trees, a Stone Walkway, a Large 16' x 16' Screened Porch + a Deck, a 2 Car Garage with easy access to upper level floored storage and a Large Shed. 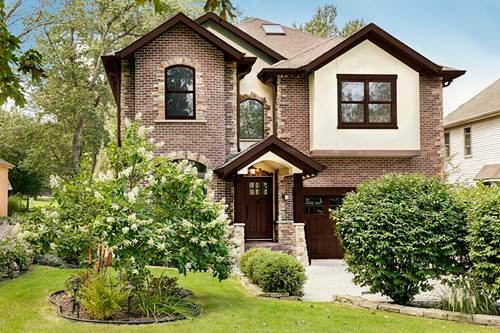 Don't Miss Viewing This Home In Person. 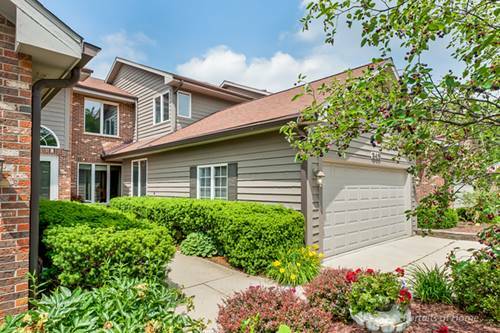 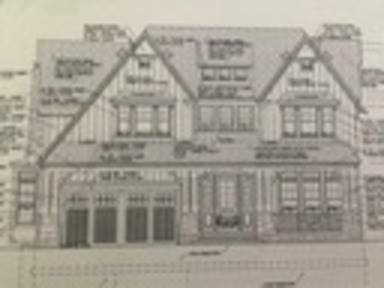 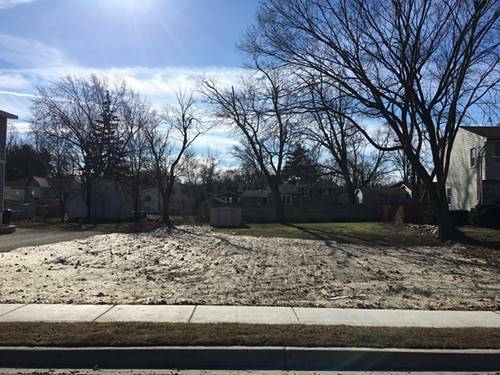 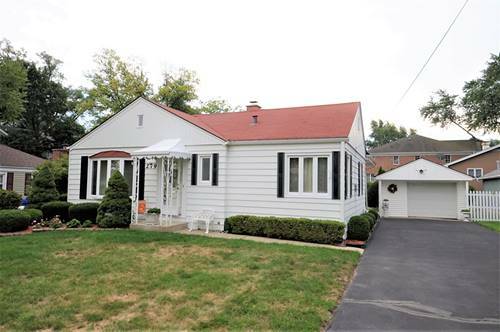 For more information about 327 Geneva, Glen Ellyn, IL 60137 contact Urban Real Estate.